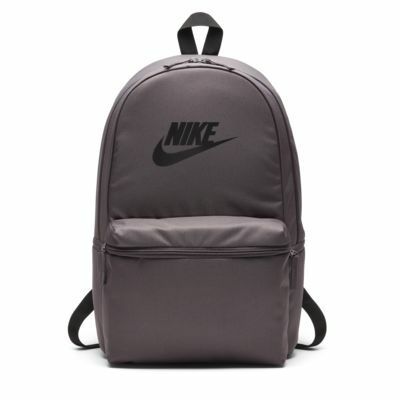 The Nike Heritage Backpack combines simplicity and functionality with its multiple compartments and clean design. 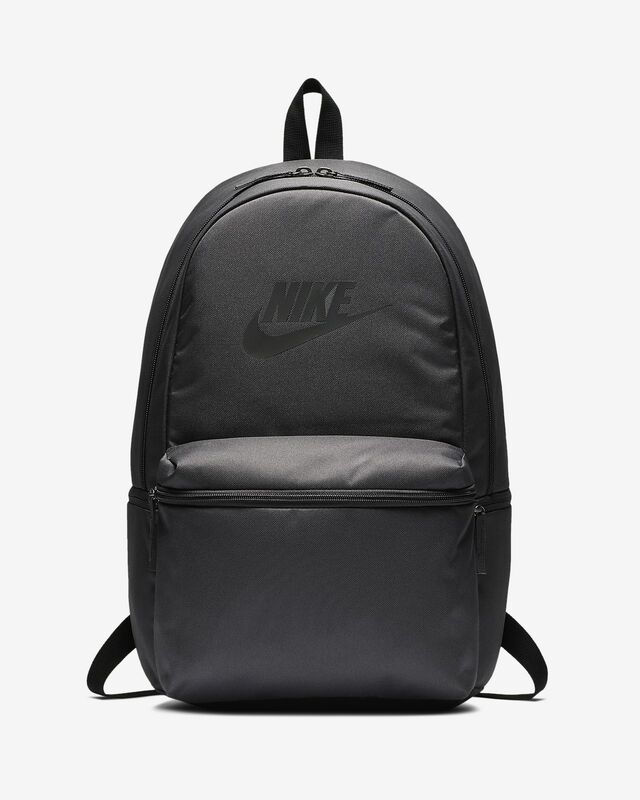 Padded shoulder straps and back panel provide comfort while you carry your gear. Dimensions: 45.5cm H X 33cm W X 18cm D approx. Have your say. Be the first to review the Nike Heritage.